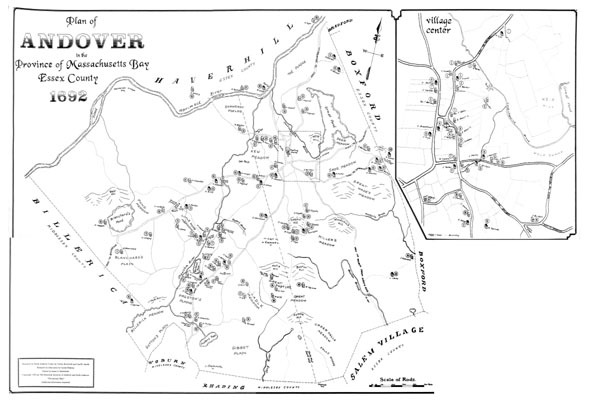 Research on North Andover Center by Forbes Rockwell and Carl R. Smith. Research on other areas by Gratia Mahony. Map drawn by James S. Batchelder.